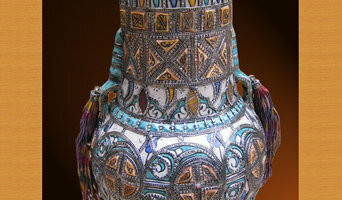 We import Moroccan Furniture from Morocco, and sell them on various levels. We have been in business since 2001, and plan on expanding to different areas of the country. 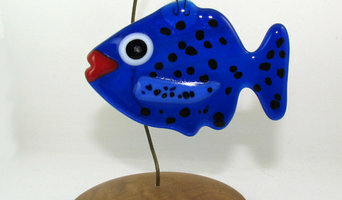 Our items are all handmade and many of them are one of a kind. 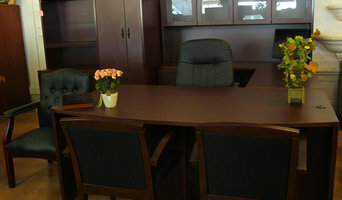 Orlando Office Furniture has been in business for over 15 years. We are located in beautiful Down Town Orlando, Florida, earning us the name "O Town's Down Town Office Furniture Super Store". We are family owned and operated. We have helped Central Florida Business's grow and prosper. We offer the lowest prices and highest quality product for your hard earned dollar. Here at Orlando Office Furniture, we are constantly negotiating with our suppliers to insure that our customers get the lowest pricing for our high quality products. We believe that our Customers of Today are our Customers of tomorrow. Customer satisfaction is the First goal that we have. We know that when you purchase any of our products that you will be satisfied with our customer service as well as the quality of the product you purchased. ORLANDO’S MOST ECLECTIC FURNITURE SELECTION! 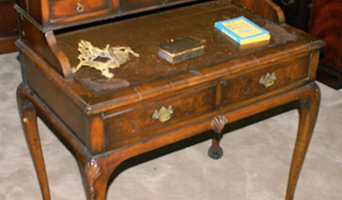 Find a great value on new, used and antique furniture with A & T Furniture & Antiques. From bedroom furniture to dining room furniture, we have a large selection of styles at affordable prices. You are sure to find the piece of furniture you are looking for in our 20,000 square foot showroom. Family owned and operated since 1975. Customer Satisfaction Is Our Number One Priority! Besco Electric Supply and Lighting has been a family owned and operated business for over 50 years. Besco Lighting Center is one of Central Florida's largest lighting showrooms. 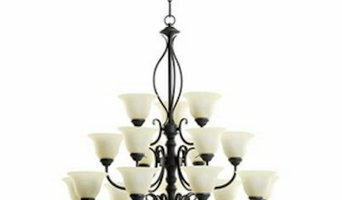 We carry most major residential lighting lines. Bring in your plans and with the help of our knowledgeable lighting consultants, we will design the perfect lighting for your project. For builders and developers, Besco offers many builder programs, designed to fit your needs. Besco's core business is wholesale electrical supply, serving the contractor, commercial and industrial market of Central Florida. Our wholesale counter prides in service and is open to the public. Own a Stunning Vintage Fine art giclée print with optional frames. Choose from a variety of matte styles. Online retailer since 2001 offering a great array of unique home decor and accessories including Ancient Egyptian Designs, Eastern Designs, Ancient Images, Asian, Gothic Designs, and more. Ultimate Globes is one of the worlds largest retailers of World Globes for home, office and classroom. With over 1,000 styles and sizes to choose from there are plenty of ways to decorate and educate with our 3-Dimensonal representations of our earth. Perfect Cases, Inc. is the nations leading manufacturer of glass sports display cases. We have been in the glass industry for over 30 years producing various products in many industries. Perfect Cases, Inc. has had the pleasure of producing the most unique display cases for people all across our nation. Our laser engraving technology that we use has enabled us to create some incredibly unique and original designs for our customers. You will not find another company in our industry that thrives on customer service as we do. Unlike our competitors we custom design and manufacture our cases for each order. Our manufacturing facility is located in Central Florida and all of our products are hand made from the United States. What once started as an evening hobby and nothing more than an excuse to party with friends, The Flair Exchange has since grown to offer its customers trendy Party Kits and DIY tutorials. Our products are unique because we make everything from scratch. We source raw materials and transform them into finished, packaged party goods here in our studio. We source materials as locally as possible, our tissue paper and balloons are manufactured here in the USA too. Simply put, 360 Cookware is unlike any cookware you’ve ever tried. Our unique vapor technology allows you to taste your food as it was meant to be – maximizing your nutrients and limiting the need to cook with oils.